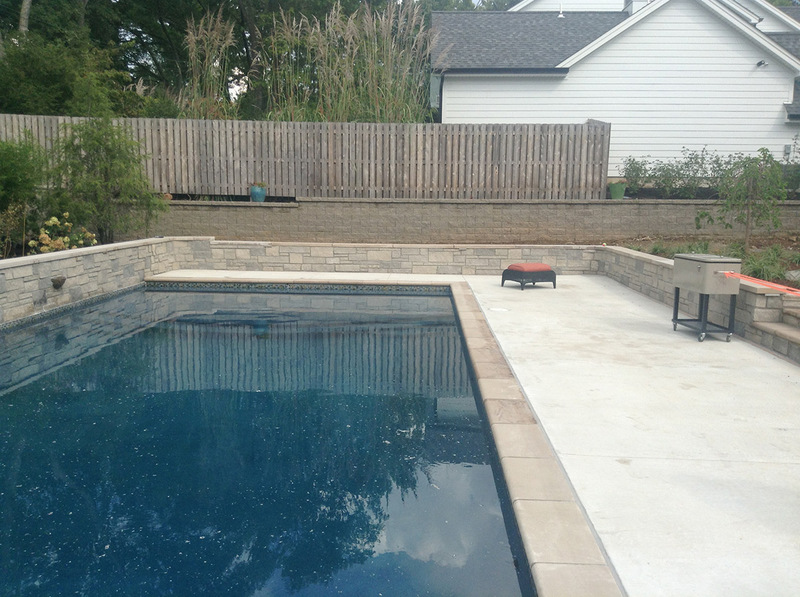 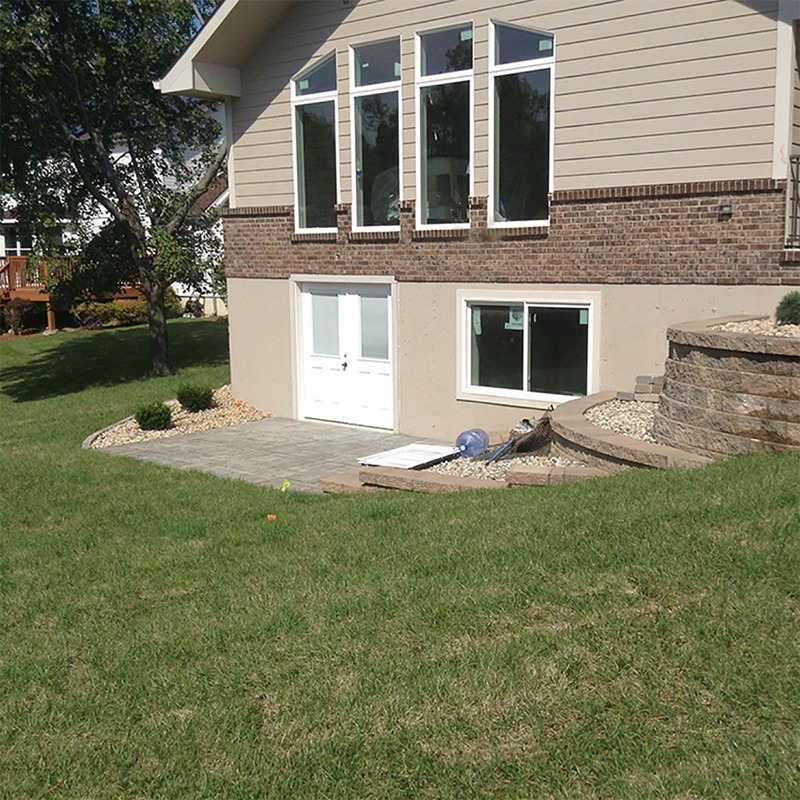 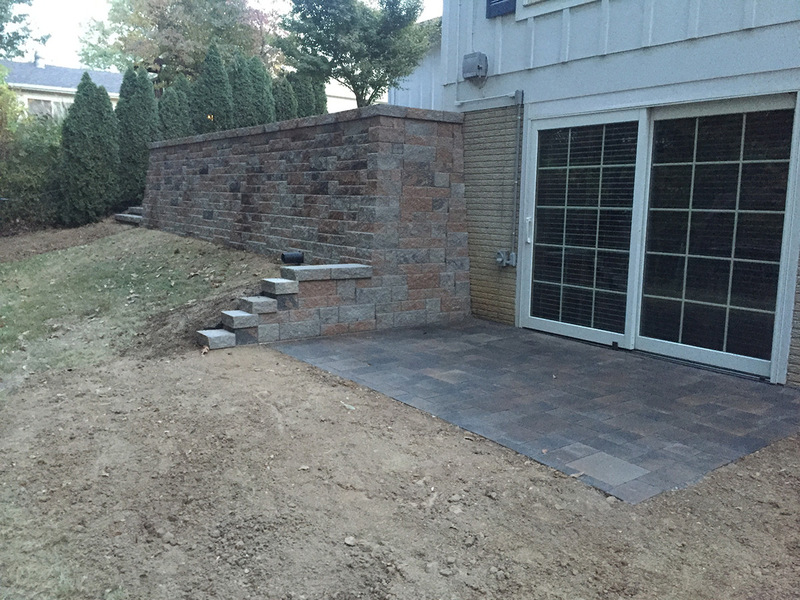 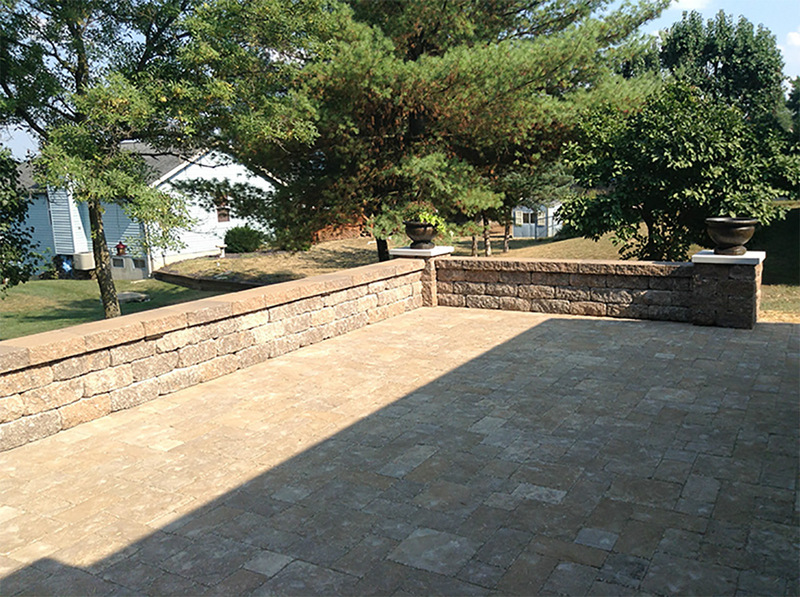 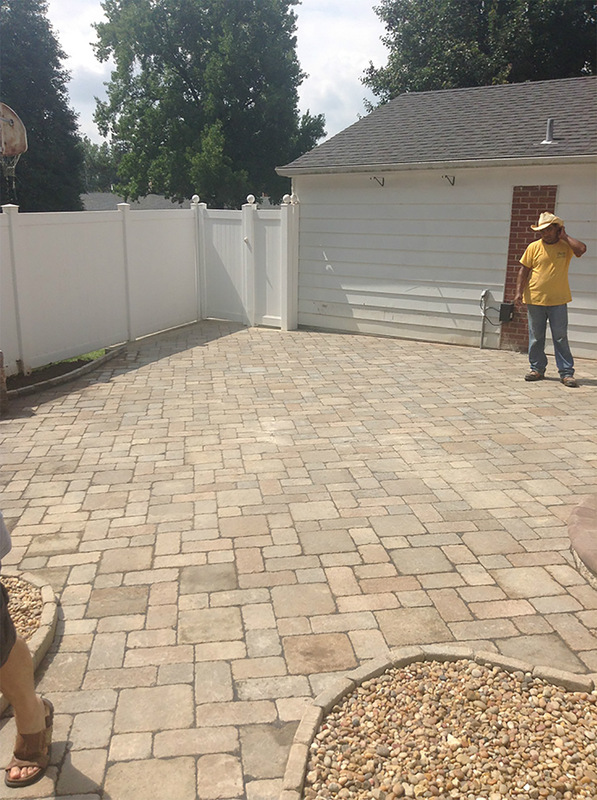 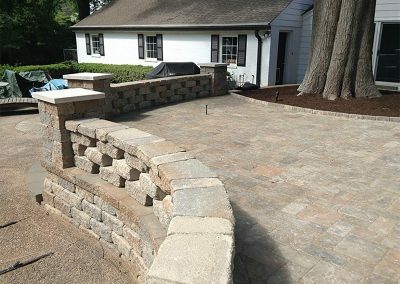 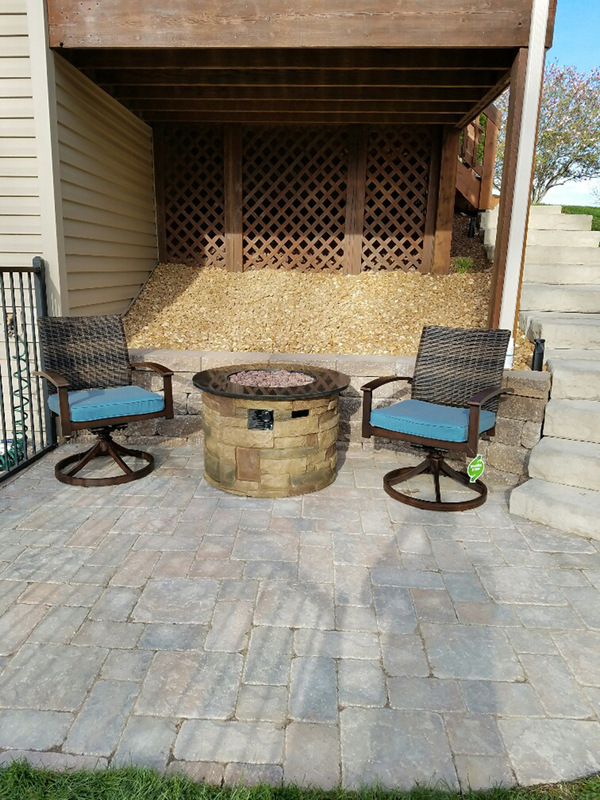 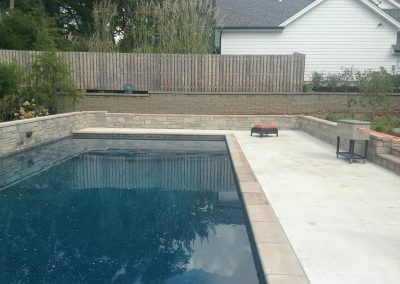 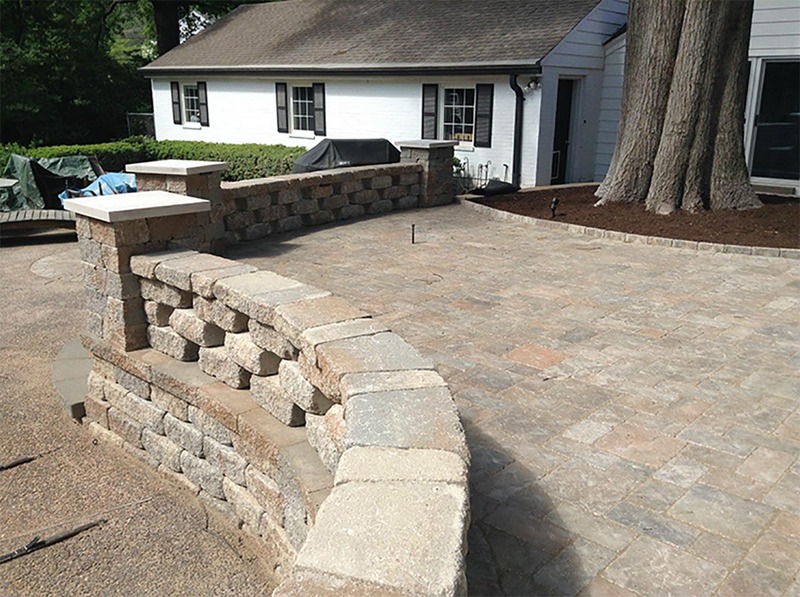 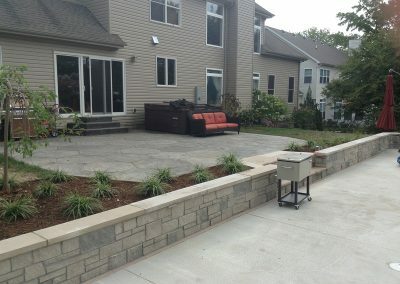 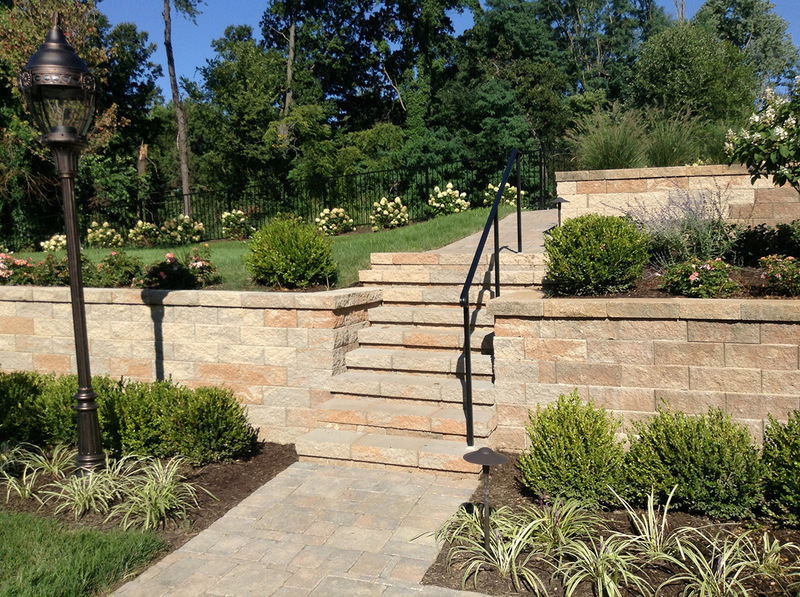 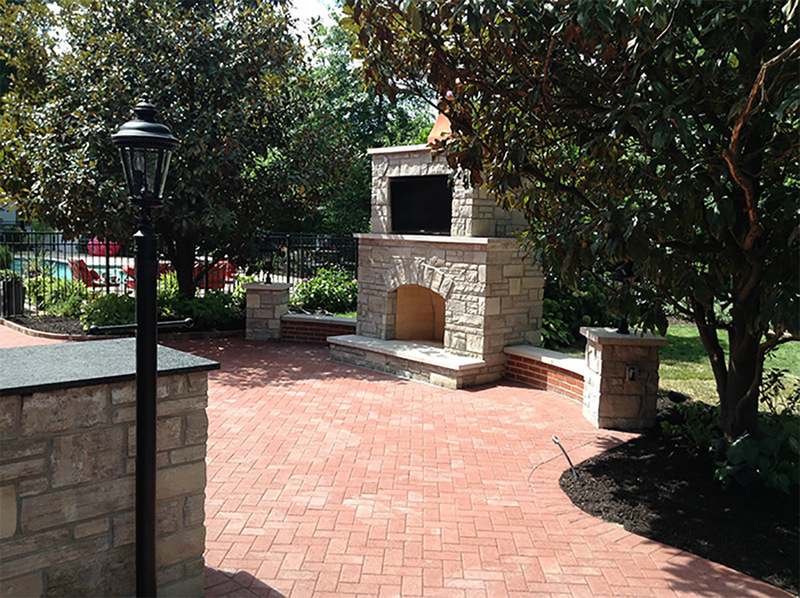 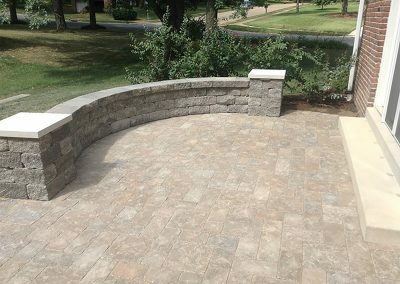 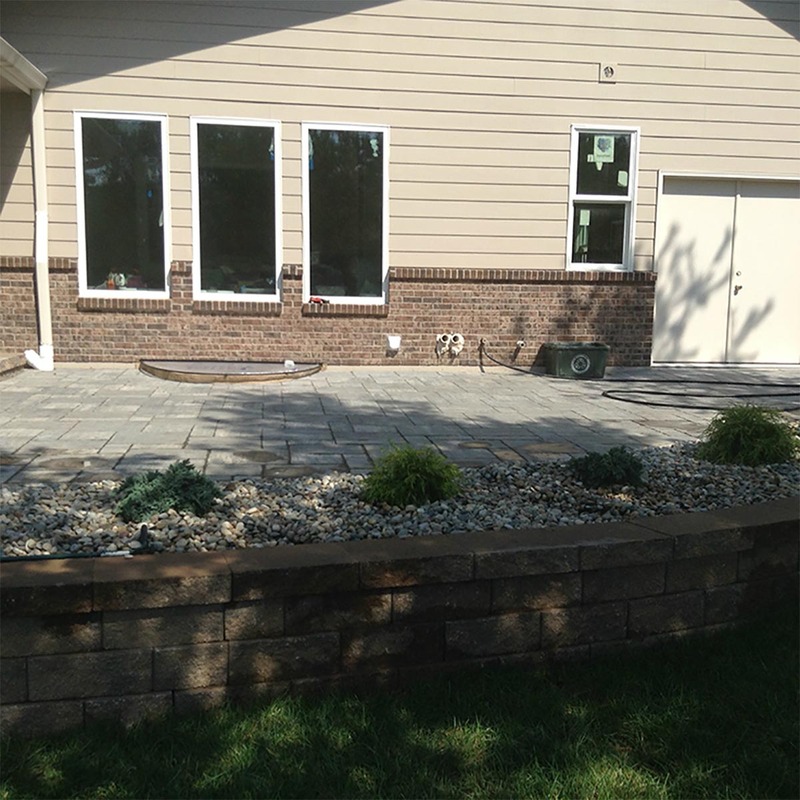 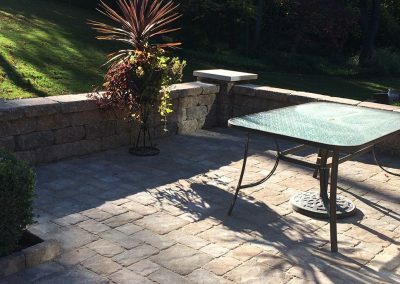 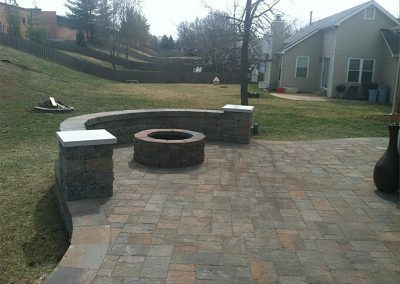 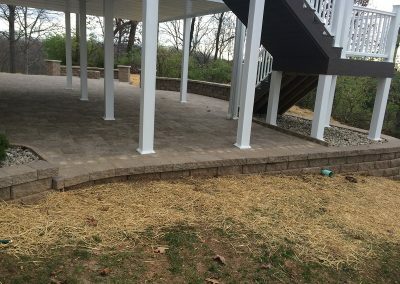 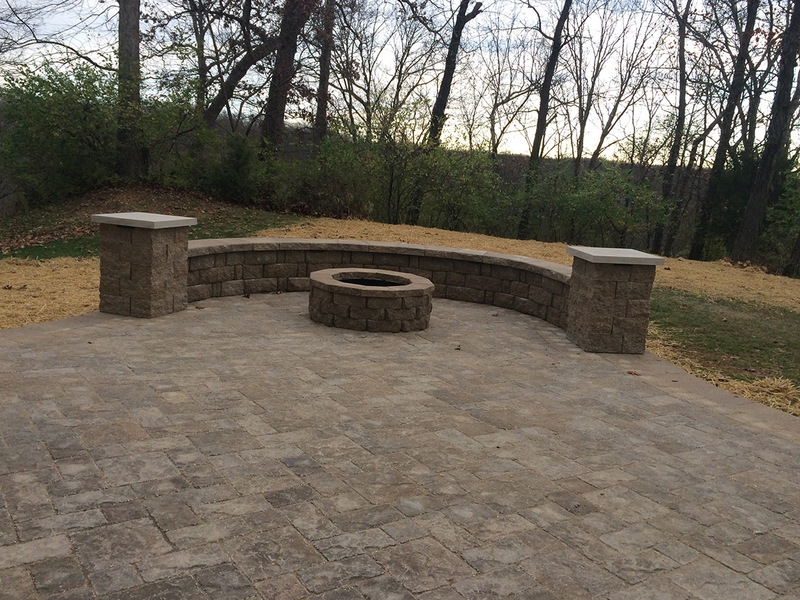 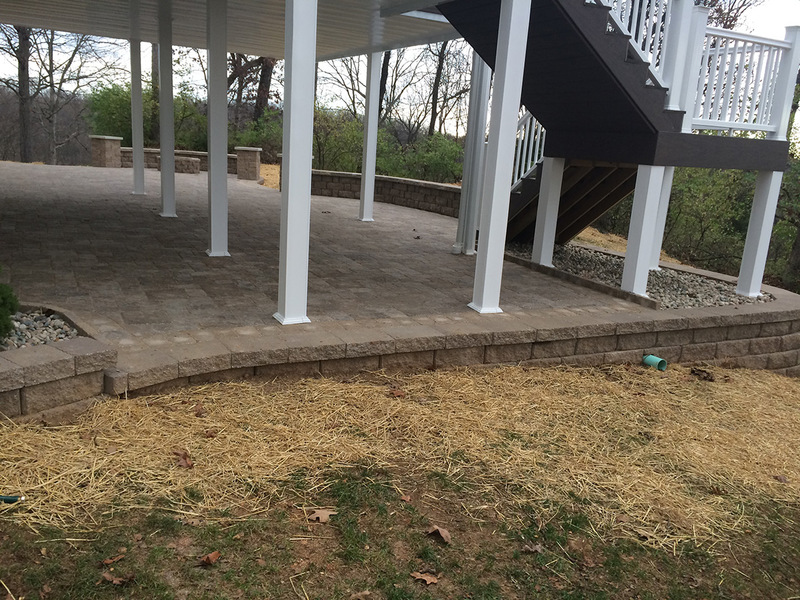 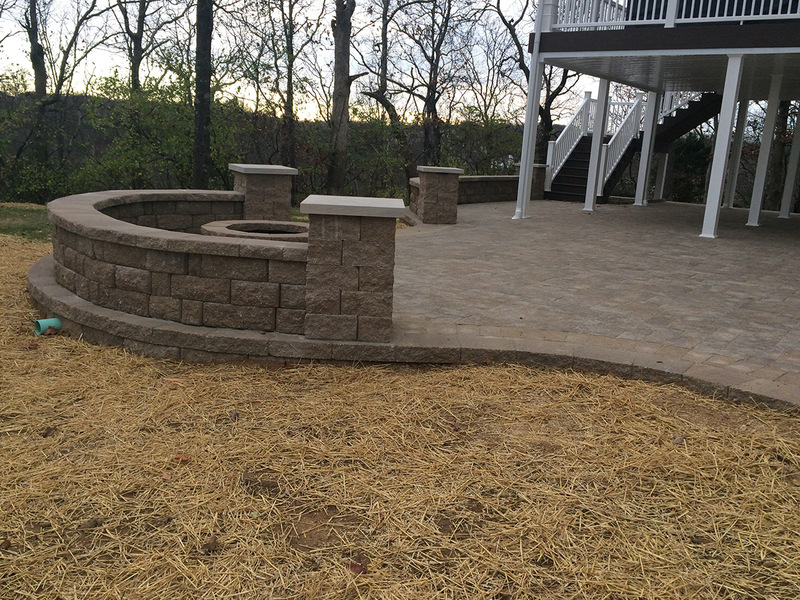 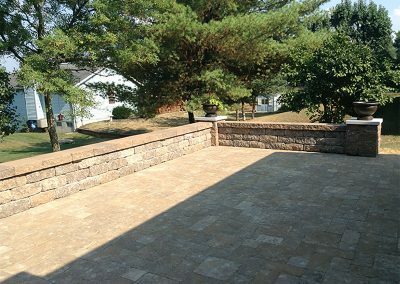 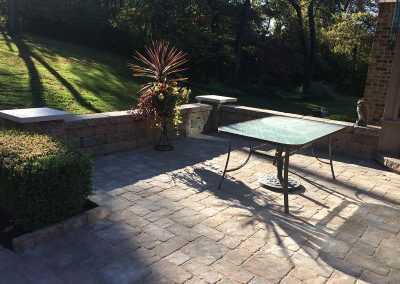 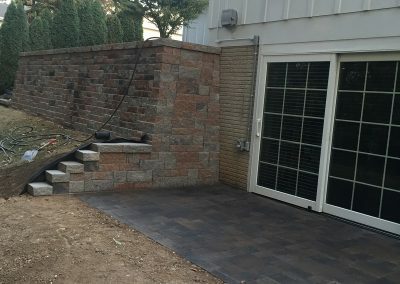 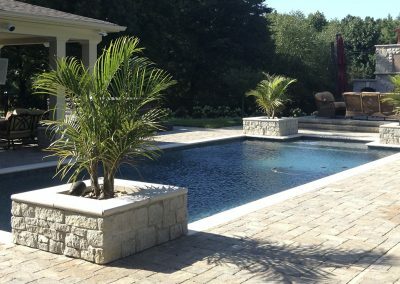 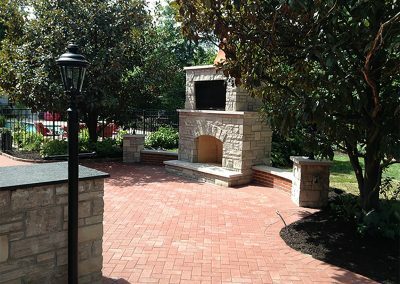 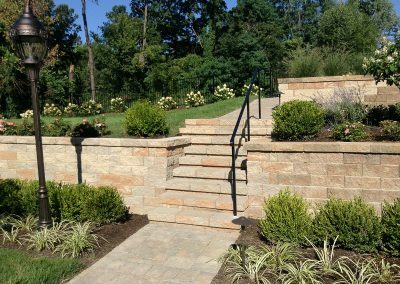 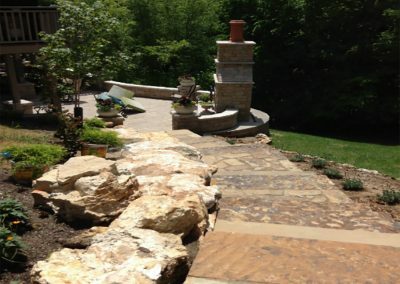 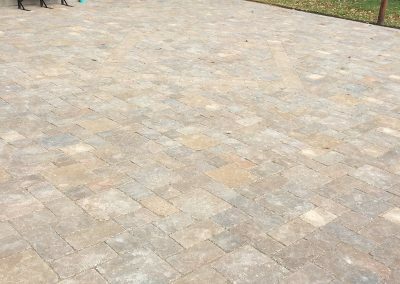 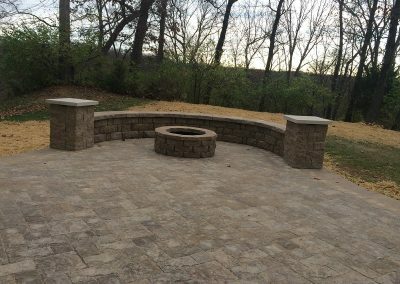 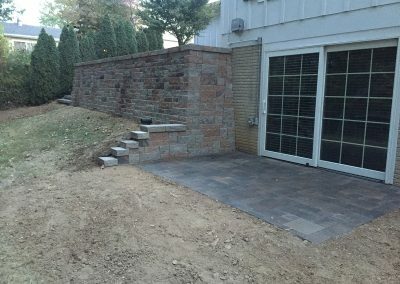 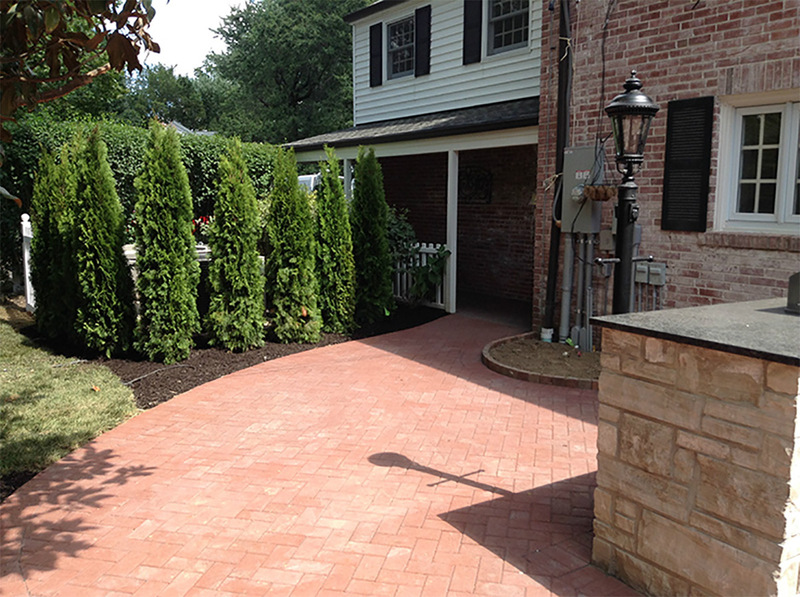 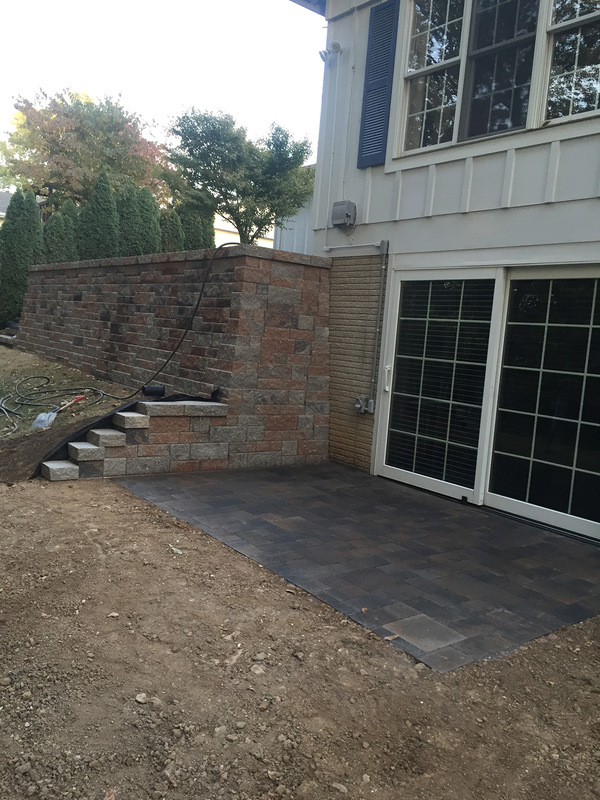 Brick pavers are incredibly versatile ways to add value to your home and landscape. 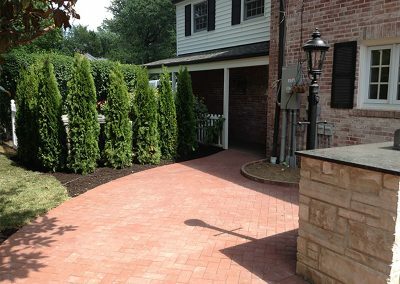 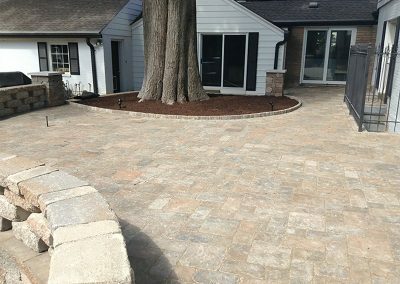 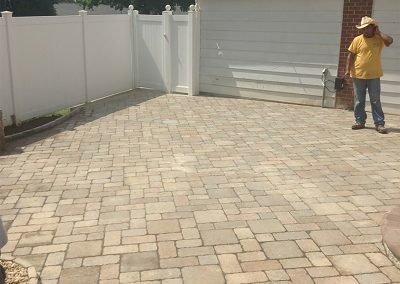 A great brick walkway or driveway leads your guests wherever you would like them to go while simultaneously making the paths interesting and comfortable. 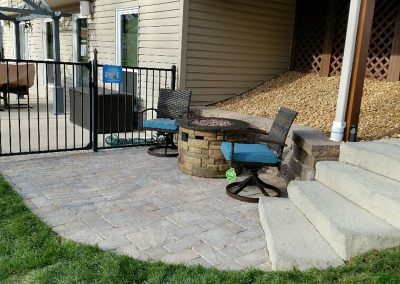 This is a great way to make your home more inviting and comfortable. 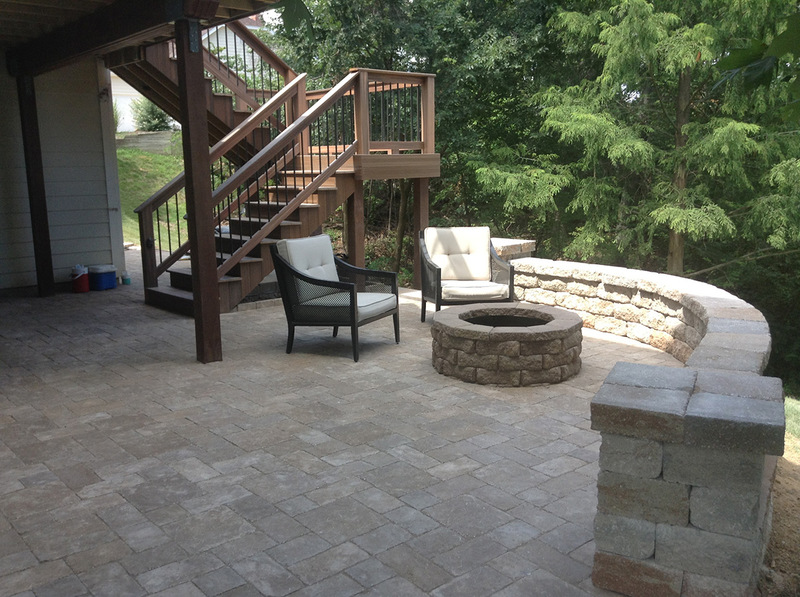 Back patios are also a great option if you want to increase your homes aestheics and value. 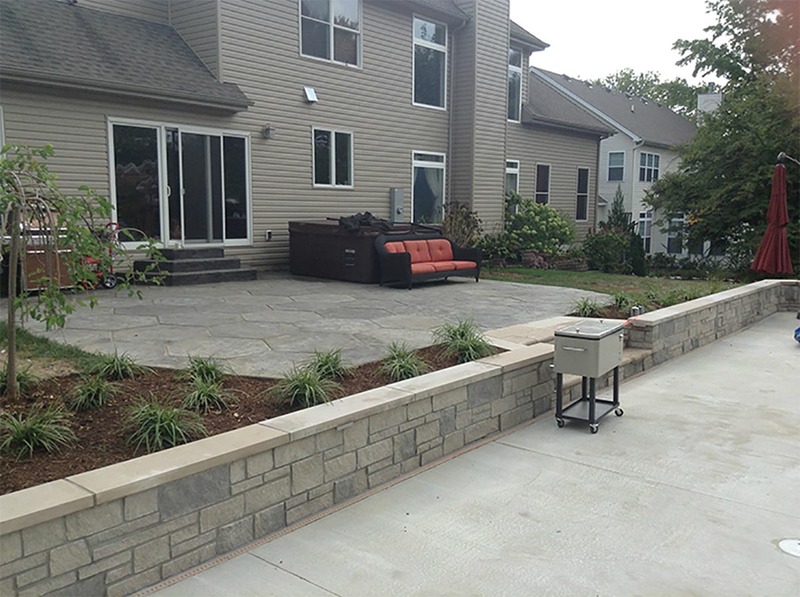 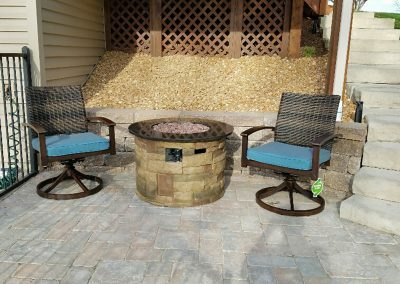 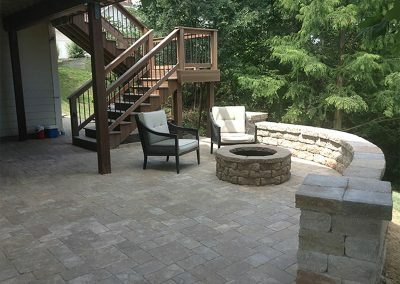 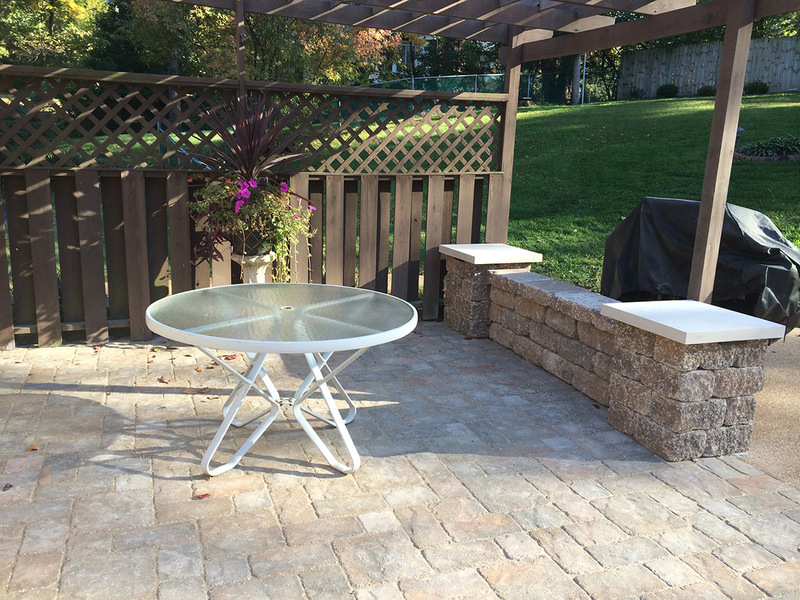 Patios extend your home outward and provide your home with a new social gathering space. 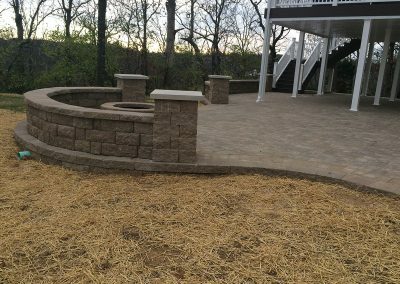 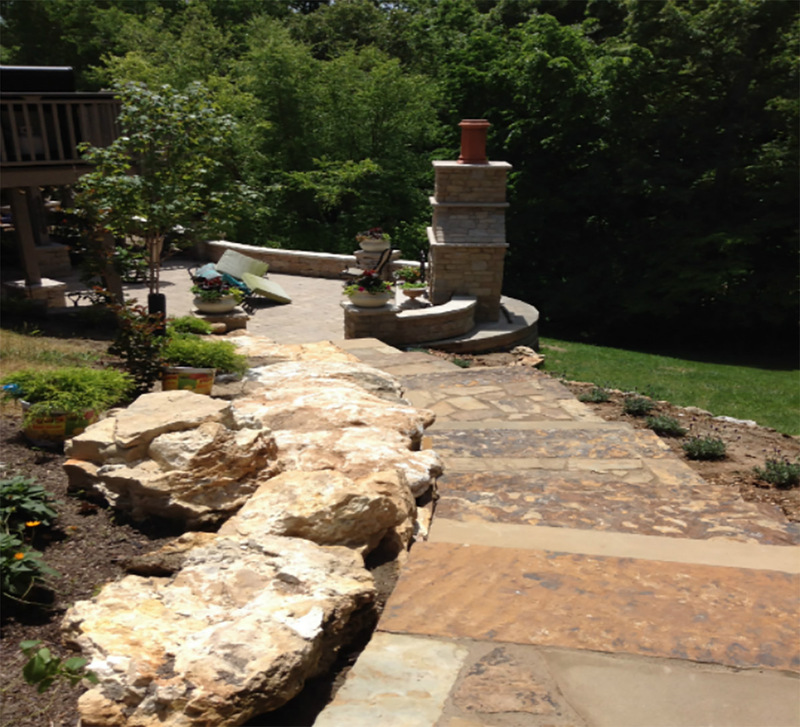 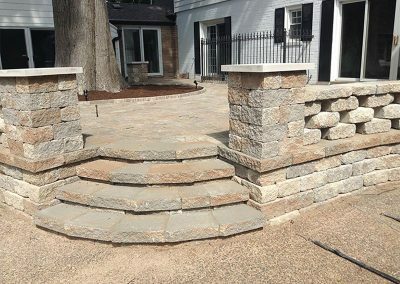 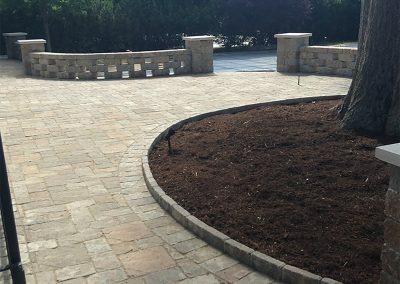 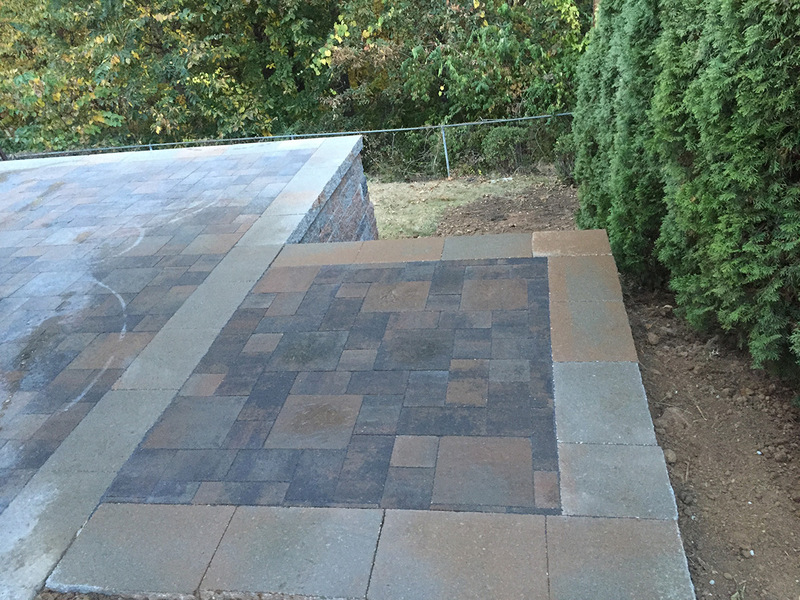 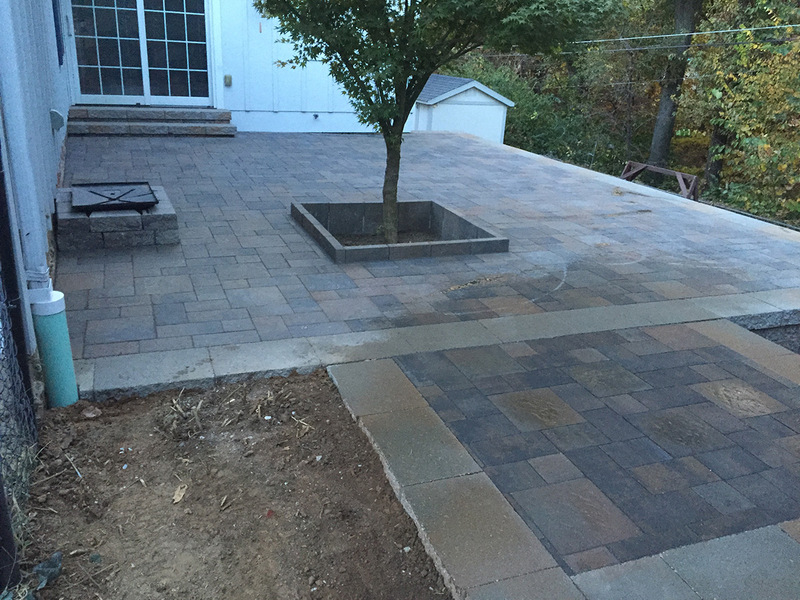 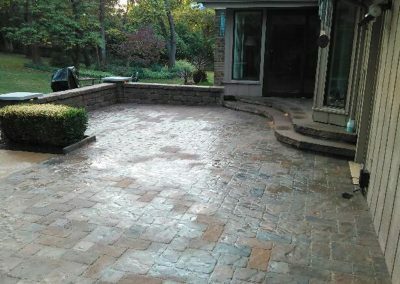 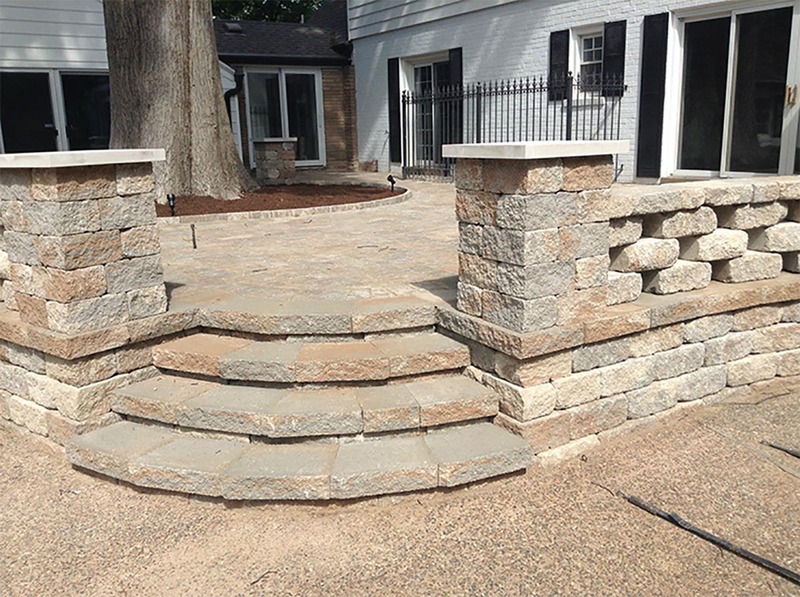 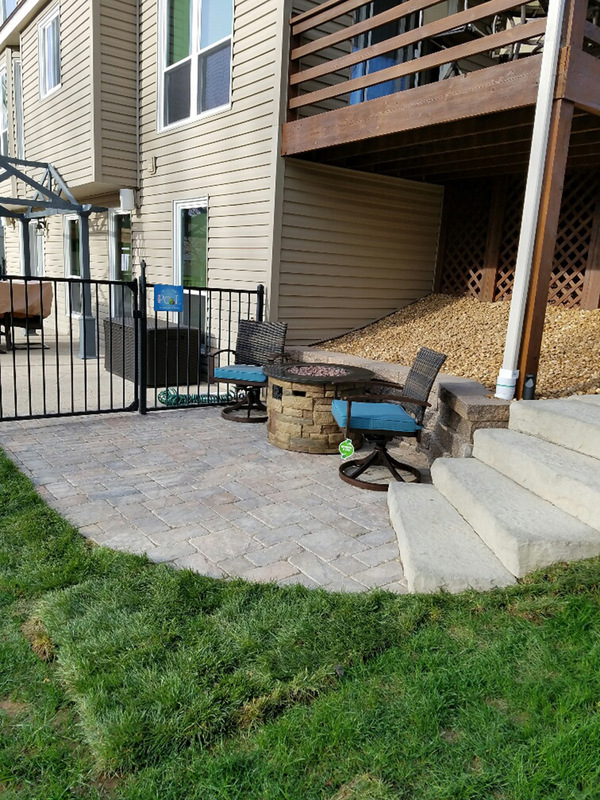 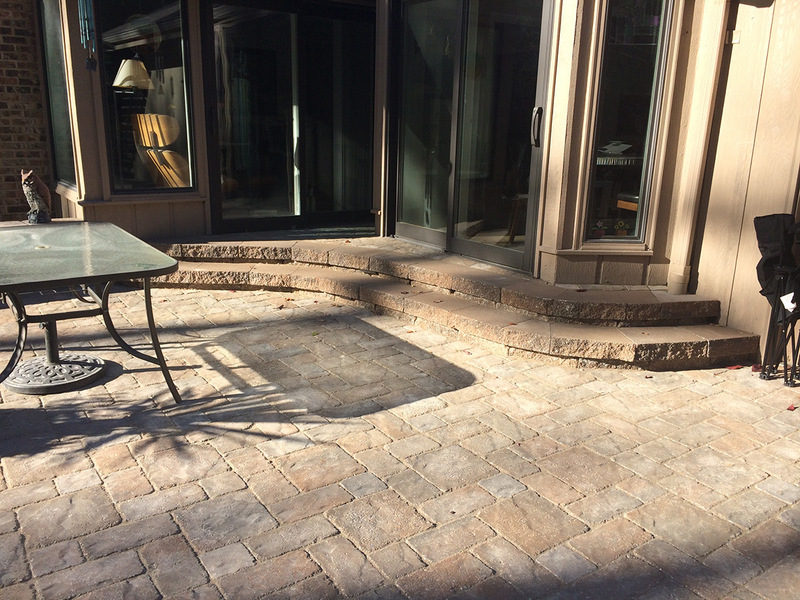 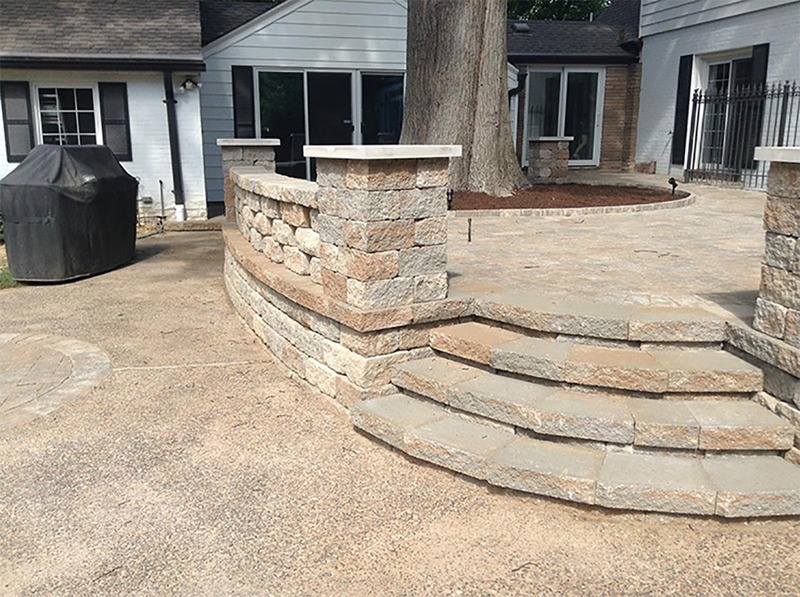 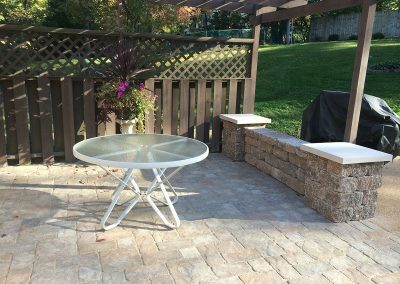 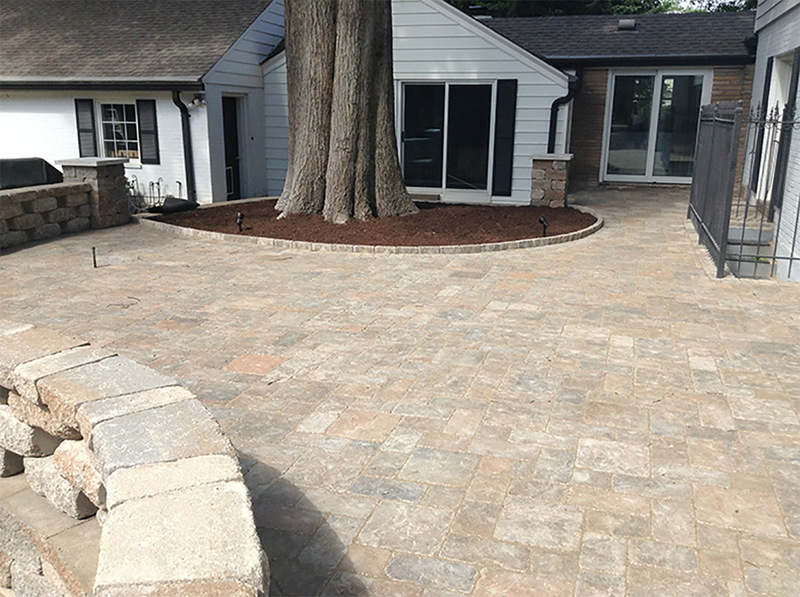 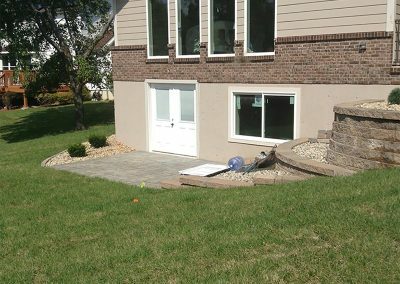 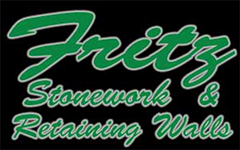 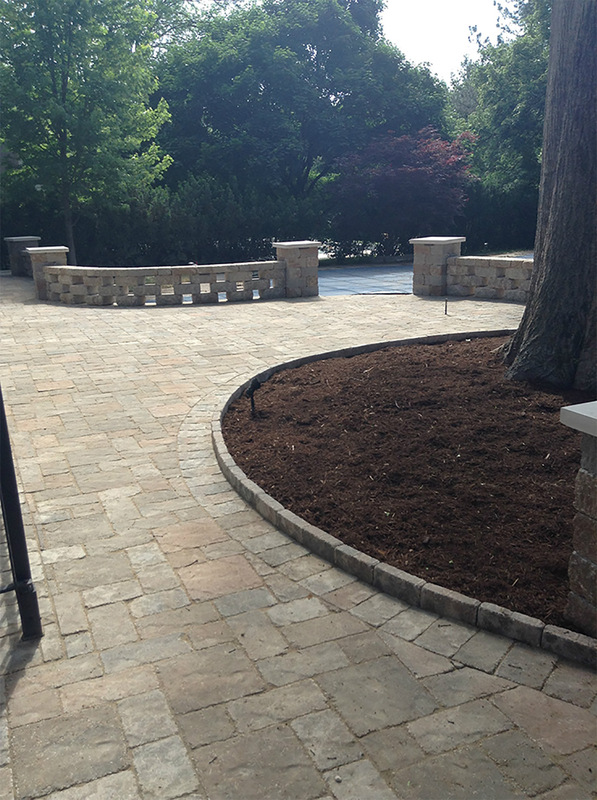 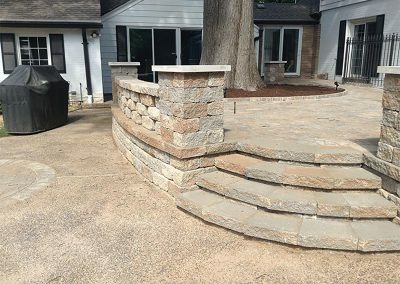 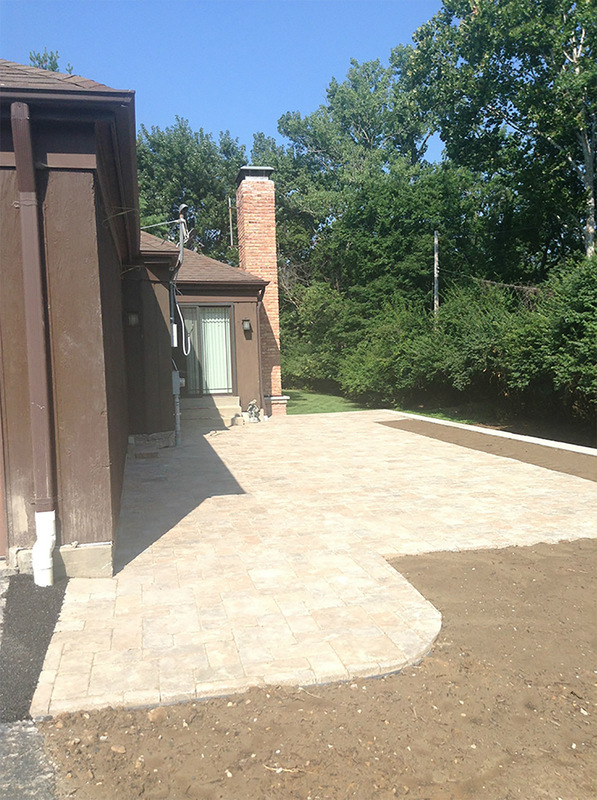 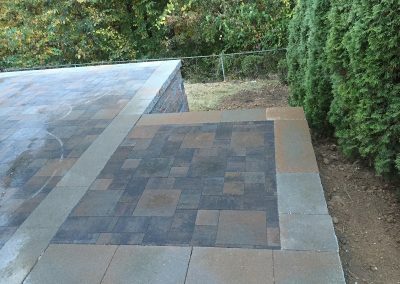 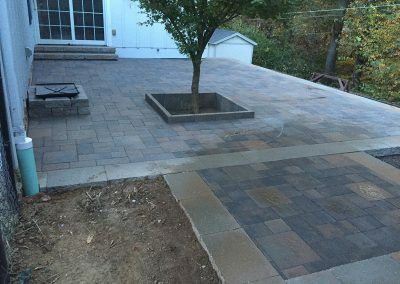 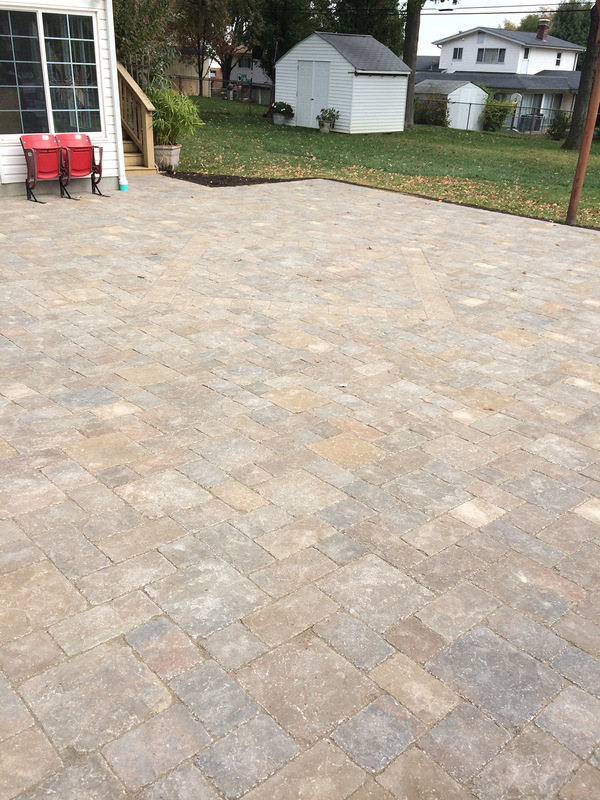 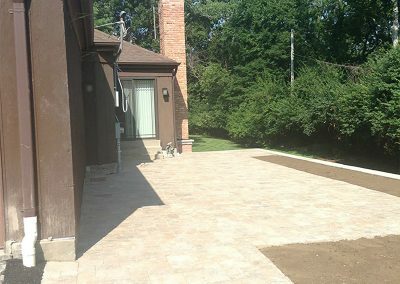 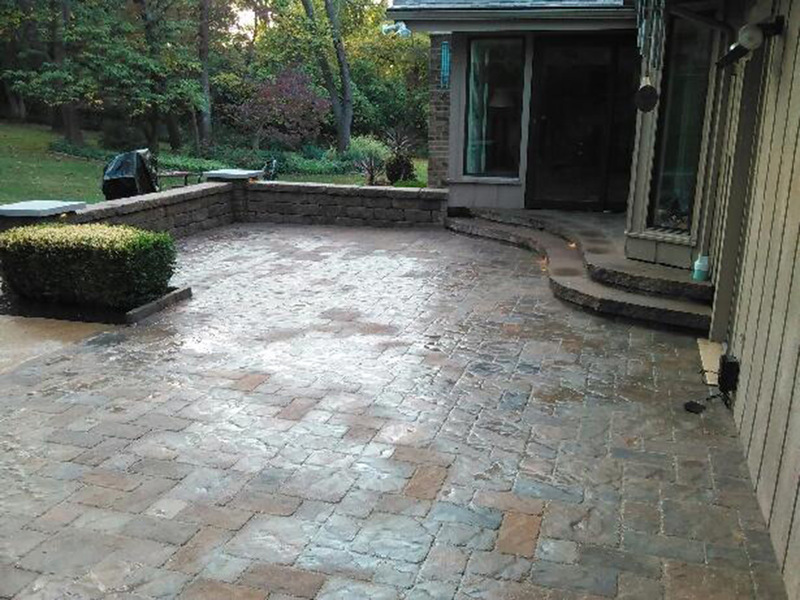 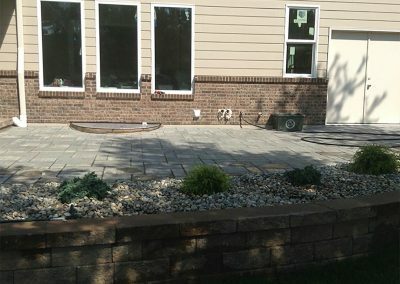 Whatever your patio, walkway or driveway needs, we are here to help. 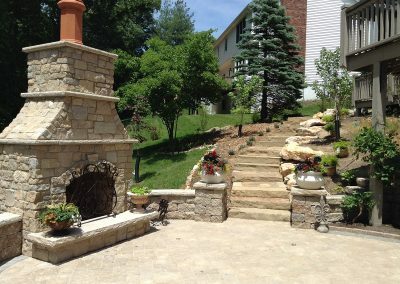 To learn more about these options and more, give us a call today!